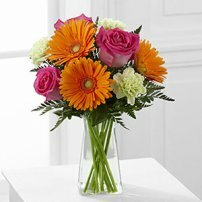 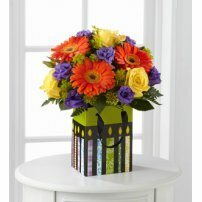 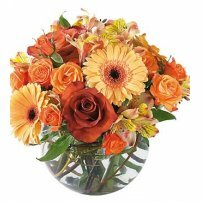 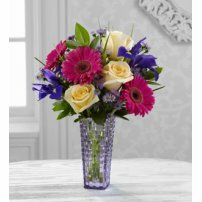 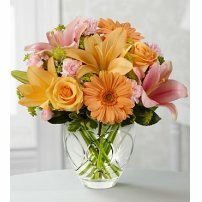 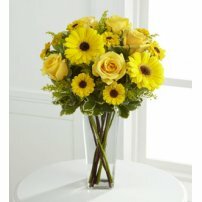 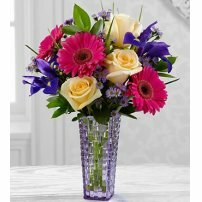 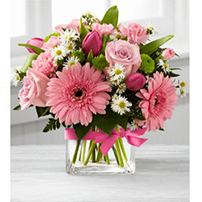 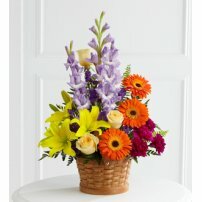 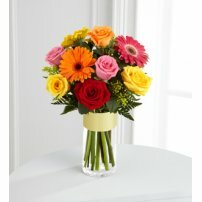 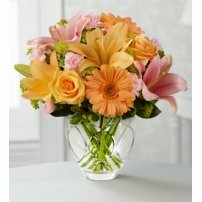 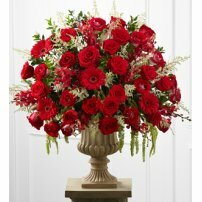 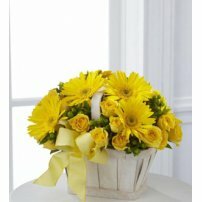 Gerbera Daisies represent innocence and purity, and carry the message of loyalty to the loved one. 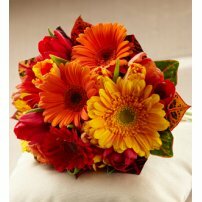 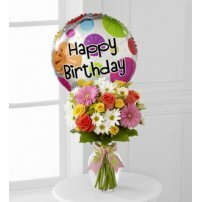 Express your love and loyalty by giving that special person a floral arrangement with Gerbera Daisies. 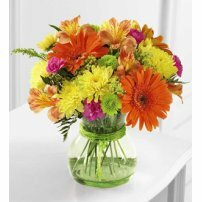 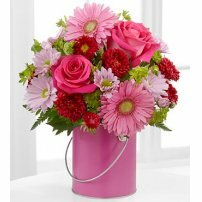 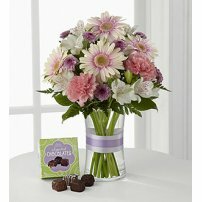 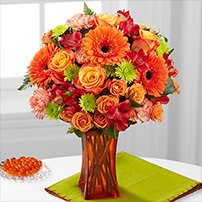 Gerbera Daisies are flowers that will have an unforgettable impact!